Can't teach an old dog new tricks? Wrong. 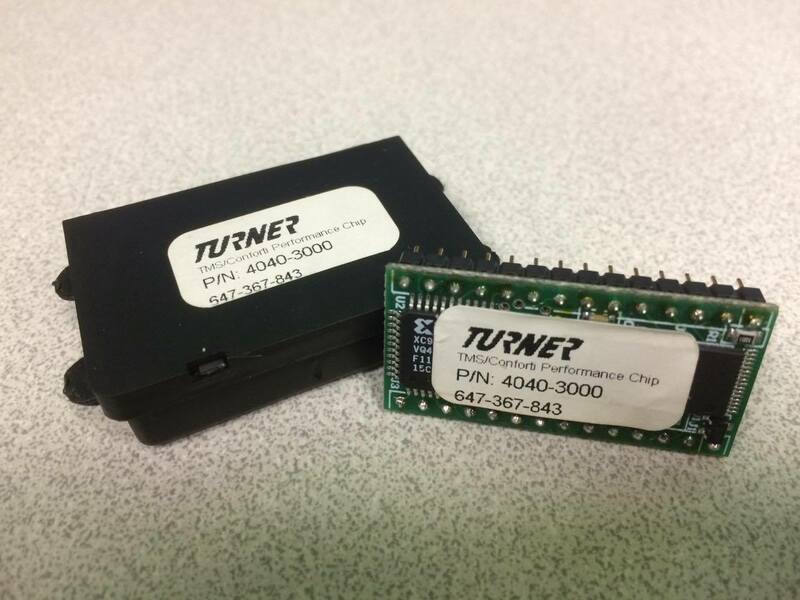 You'll be surprised at how our Turner/Conforti Performance Chip installation awoke a 1994 BMW 530i.